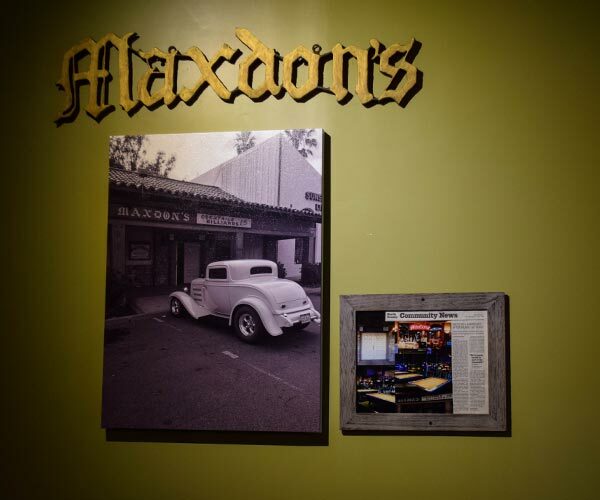 The first Maxdon's was opened in Lancaster, CA by husband & wife Don & Maxine. 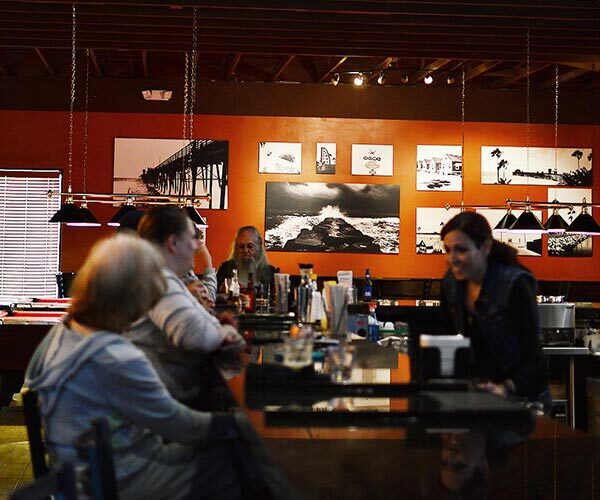 The couple relocated to Oceanside in 1979, selling their first location and opening a second on El Camino Real. 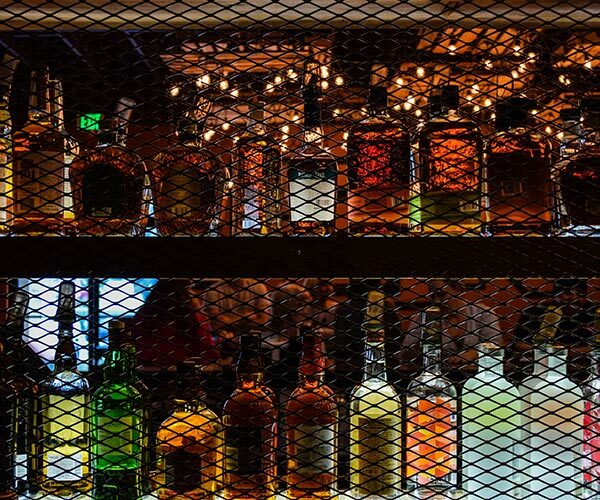 They continued to own and operate the bar until recent years, when it was passed on to their children. 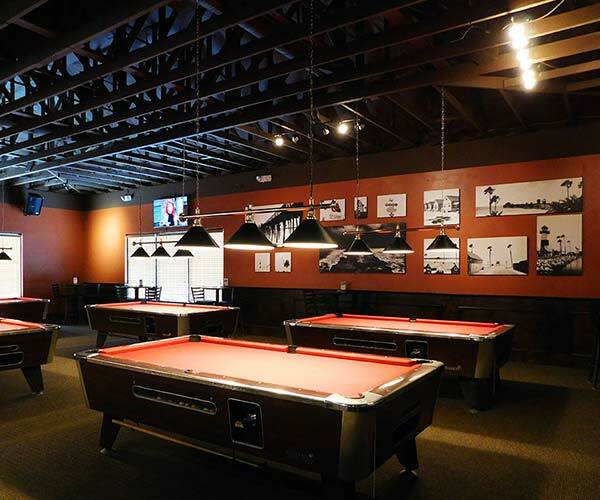 Maxdon’s moved to its current location on Mission Avenue in 2015, and it remains a family-owned establishment. 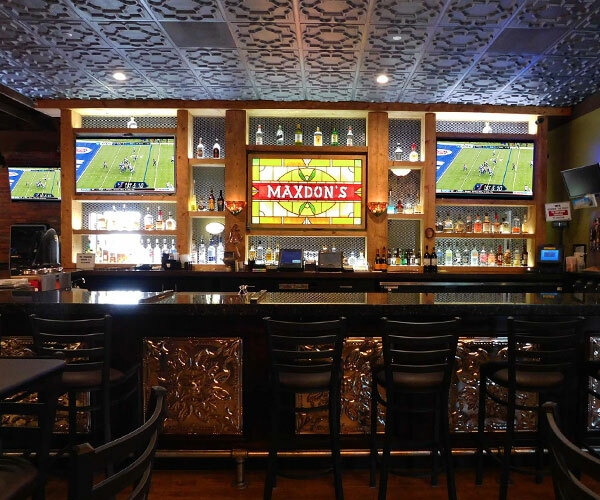 Maxdon’s boasts a full bar and lounge area with plenty of flat screen TVs for watching your favorite games. 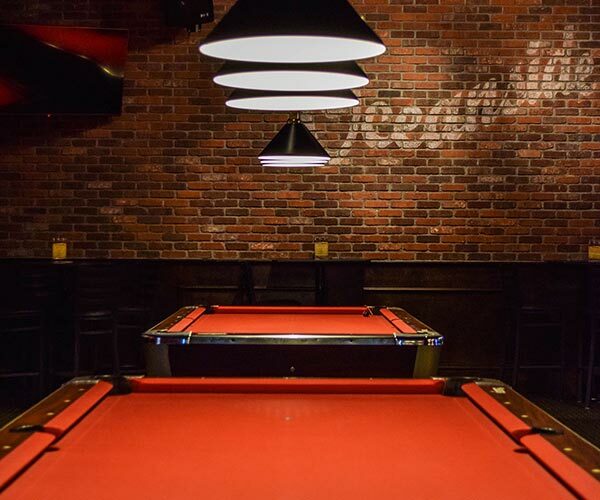 Pool tables, shuffleboard, and foosball make it a great spot for spending time with friends and family. 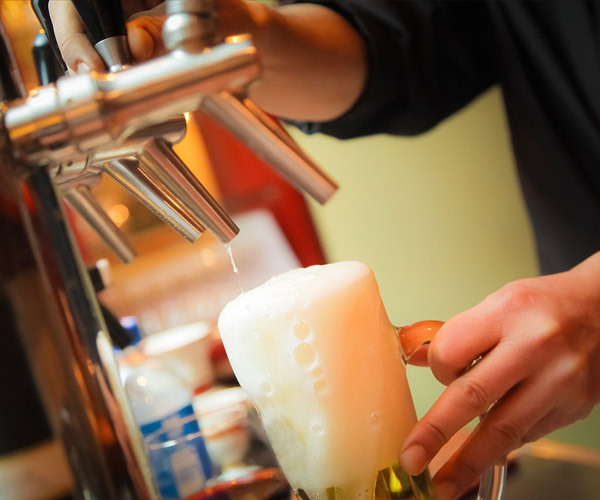 At Maxdon’s, we offer happy hour and daily specials, as well as discounts for large group events. 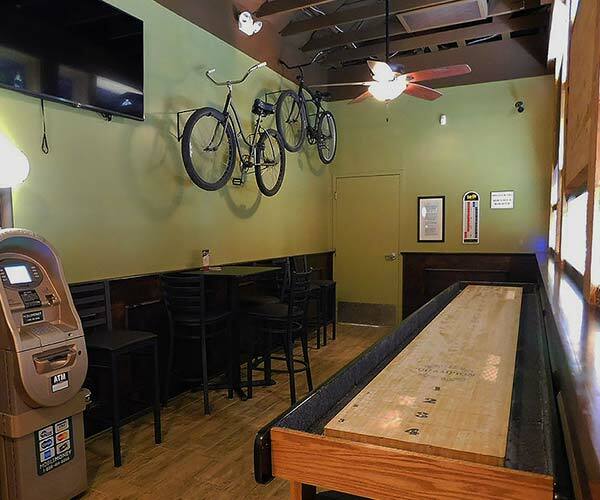 Host your next event at Maxdon’s. 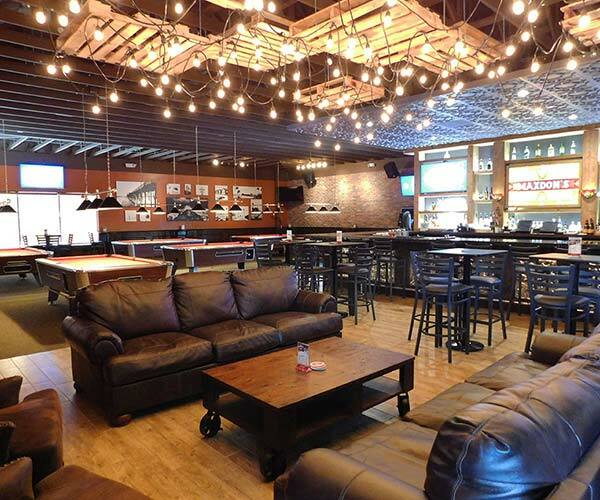 We offer discounts for large groups. 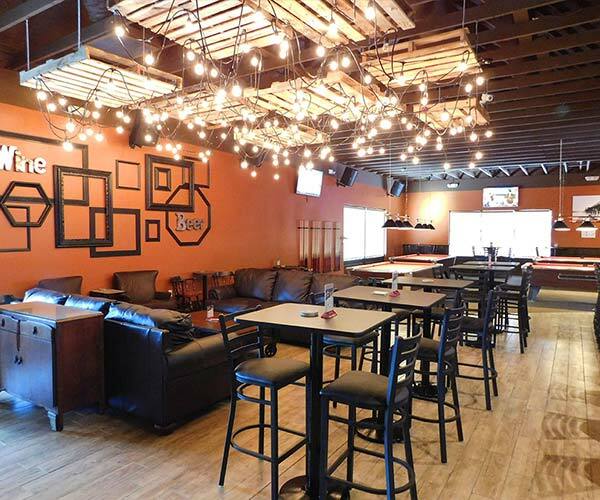 Maxdon’s Pub used to be located ON EL CAMINO REAL. 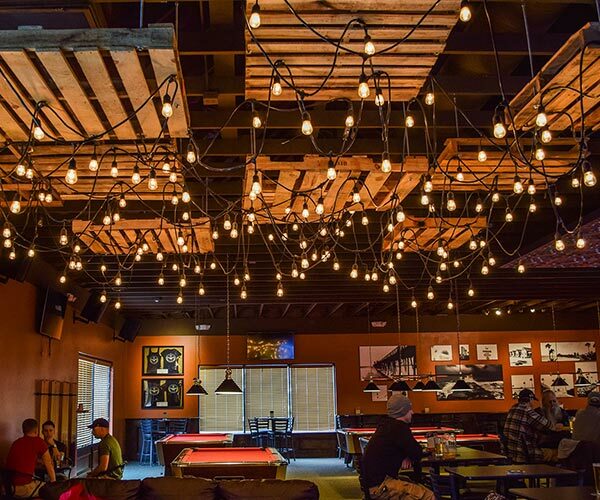 we opened our new MISSION AVE location just 2.5 miles away in AUGUST of 2015. 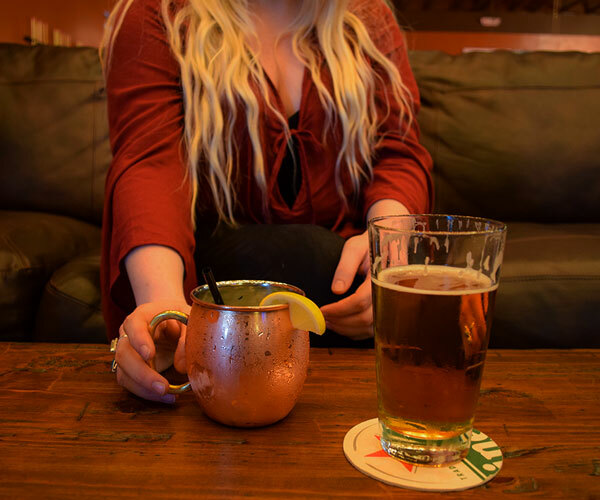 © 2018 maxdon’s pub. all rights reserved.